Announcements Challenger to help Around the World! 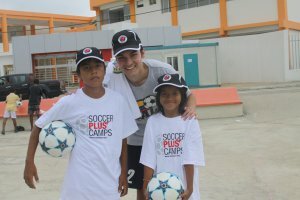 Challenger Sports is a proud supporter of this incredible global soccer outreach program. Program Founder Stephen Schirra explains exactly what Around the Worlds, Around the World does for children across the globe. 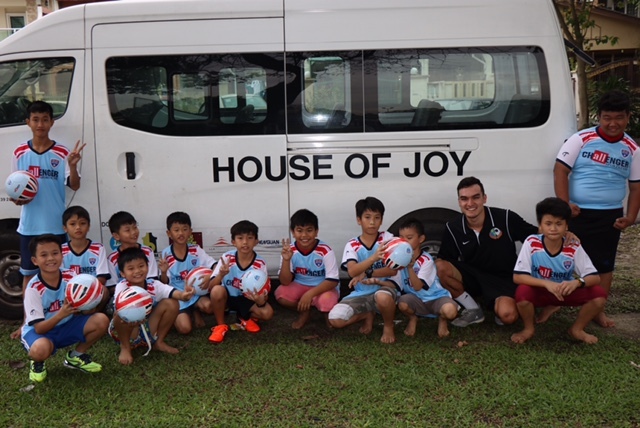 "Around the Worlds, Around the World is a 501(c)(3) nonprofit organization that connects children from extreme circumstances all over the world to the game of soccer, using it as a platform to instill positive change while fostering joy and hope. 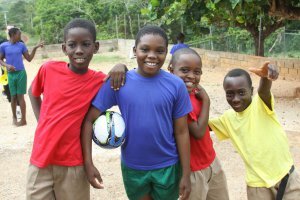 We work with children from orphanages, schools, churches, refugee homes, halfway houses, youth shelters, earthquake relief centers, etc. all over the world. In the past two years, I've had the opportunity to teach the game to about 3,650 youth from 75 organizations in 22 countries. 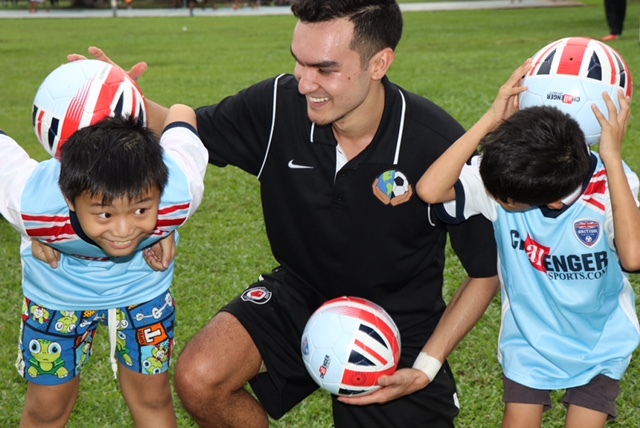 Throughout this time, we've been able to go beyond organized instruction to also provide our young beneficiaries with the necessary tools to play the game - including, but not limited to, cleats, goal sets, jerseys, goalkeeper gloves, and more. 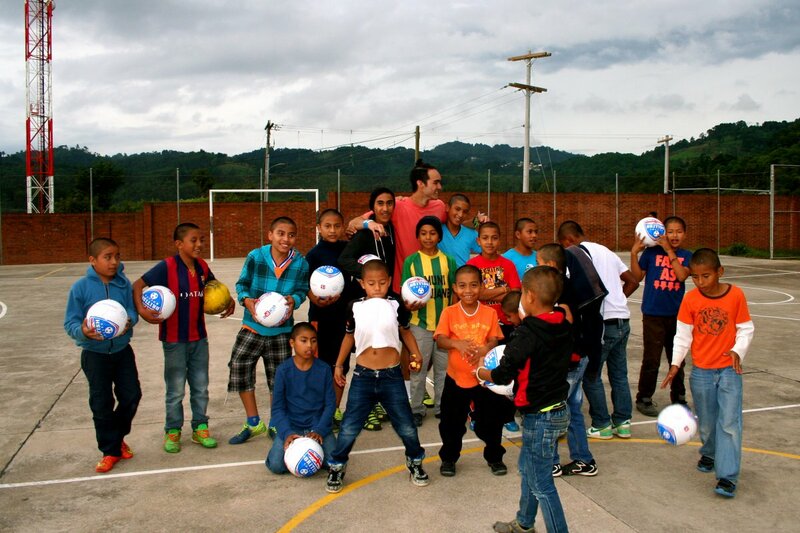 We have also been fortunate to hand-deliver over 1,200 soccer balls during this timeframe. We're also proud to have started a scholarship for local high school students using sports to make a difference within the community, and currently have a permanent scholarship fund that will pay out a $1000 scholarship per year, on a perpetual basis." 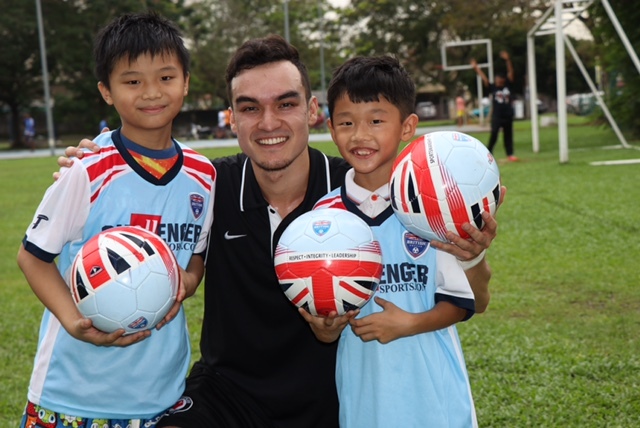 Challenger Sports has donated balls and shirts to Around the Worlds on behalf of families who have supported our British Soccer, TetraBrazil and SoccerPlus programs. 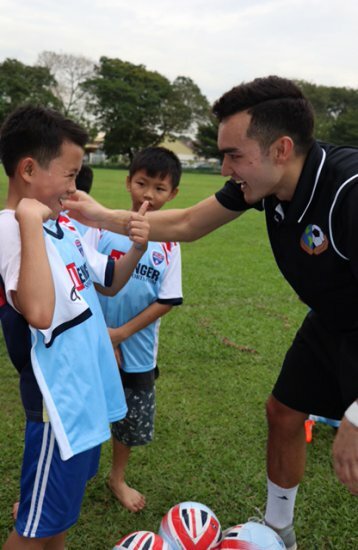 Challenger's Co-Founder Peter Arch: "We are so happy to help Stephen bring smiles to the faces of so many children and are delighted that the sport of soccer can be used to provide such an uplifting experience to communities in need. Challenger is looking forward to providing, even more, support for Stephen and "Around the Worlds, Around the World" in the future."